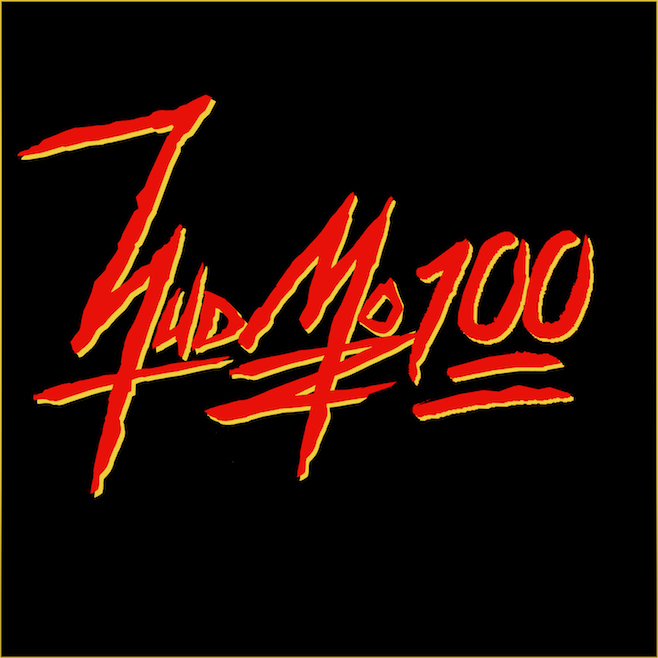 HudMo released the mix to commemorate achieving 100,000 likes on Facebook, plenty of which undoubtedly resulted from his banner 2013. In addition to his work on Yeezus, he contributed to Drake’s Nothing Was The Same and Pusha T’s My Name Is My Name. 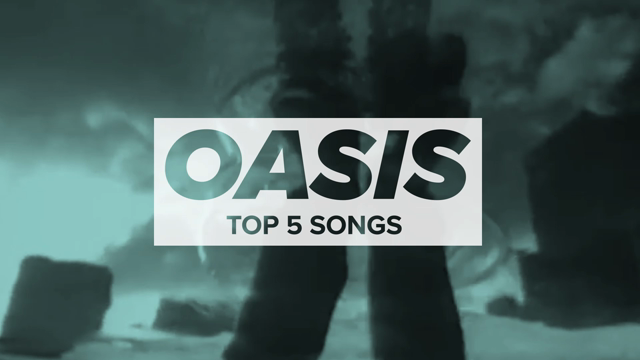 He also created remixes for Four Tet and Jackson and his Computerband, plus contributed to Flying Lotus’ Grand Theft Auto V radio station.